Costs of a Zero Gravity flight on a IL-76 MDK in Russia. Zero Gravity flight program aboard a IL-76! 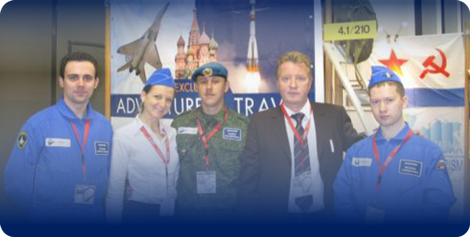 Awesome VIP adventure in Russia — Zero Gravity flights abord a IL-76! Real Zero Gravity for tourists! ZeroG Gravity flights aboard a IL-76. Zero-G flight dates. Reservation terms. Country of Space Tourism. 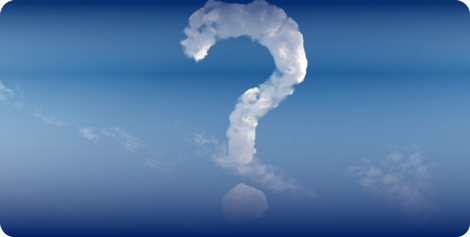 What is the idea behing a Zero Gravity flight? Costs of a Zero Gravity flight on a IL-76 MDK for tourists! 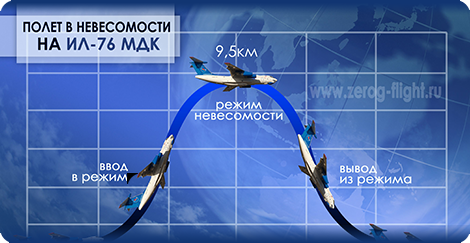 The ZeroG flight on a IL-76 MKD for tourists has become one of the most popular branches of space tourism! This is one of the most extraordinary and cool adventures in the whole world! By feeling weightless, you will feel like a free bird flying inside the place… Since every single one of us one day dreamt of flying and of becoming an astronaut! 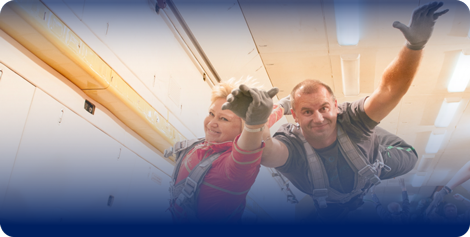 Now you can realize your dream, by taking part in this unique space adventure “Zero Gravity flight on a IL-76” in Russia, that is carried out along with the Yuri Gagarin Cosmonaut Training Center at the Chkalovsky airport not far from Moscow! We guarantee you emotions and experiences for your whole life! 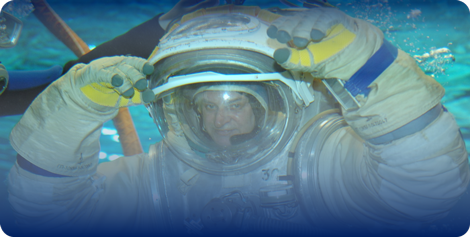 A Zero Gravity flight attracts those who love the unusual, cool and extreme! 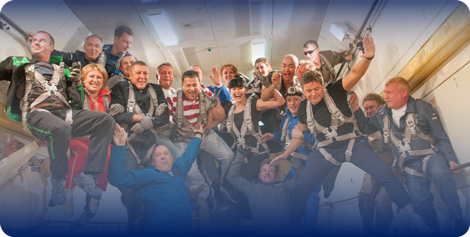 Judging by the work we have done so far we can say that the adventure “Zero Gravity flight on a IL-76” is an unique team building activity for any company that wants to carry out a corporate party or to celebrate the company’s anniversary! As of rule, for those kinds of activities the whole plane is booked. (maximum amount of people for these corporative events are of 14 particpants). By booking the whole IL-76 MDK aircraft companies have the possibility to film ads for their products, with an amazing video under extreme conditions! By booking the whole IL-76 aircraft it is allowed to conduct scientific experiments or to test your product under ZeroG conditions! The IL-76 is an unique aircraft that can be to your service! The price for the conduction of scientific experiments can to discussed individually! 17.00 - 19.00 – Theoretical instruction on the upcoming ZeroG flight (an overview of how to behave aboard, taking into account the impact of factors of overload, in terms of security measures). Show of an instruction movie. 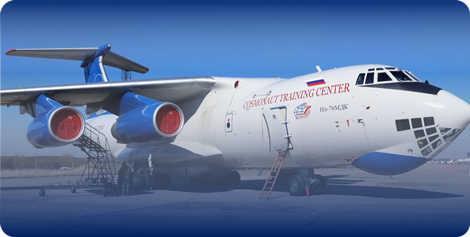 10.00 - 11.00 – Preflight preparation and instructions board the IL-76 MDK aircraft. (a preparation for the zero gravity flight is conducted, the participants try out their parachutes, you will also the instructed and show how to respond to non-standart situations during the zero gravity modes). IL-76 MDK aircraft take off. The flight lasts 1,5 - 2 hours during which will be performed 10-15 Zero Gravity modes on board. 12.30-13.00 – IL-76 Landing with the tourists on the airport. Certificate handle on the conducted Zero Gravity flight board a IL-76 MDK. 13.30 – End of the activity.